sds plus. drill bit | Product tags | Waltco Tools & Equipment, Inc.
Drilling Length: 10" Bit Dia. : 3/16"
Drilling Length: 10" Bit Dia. 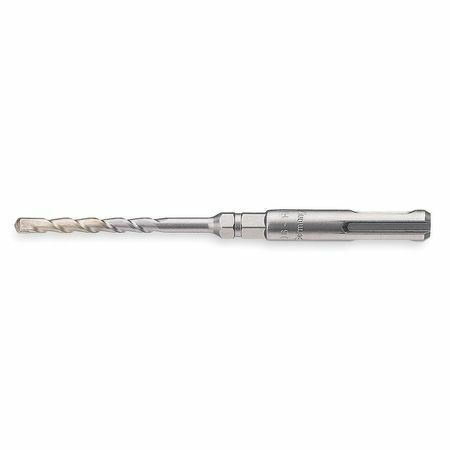 : 3/8"
Number of Cutter Heads: 2 Drilling Length: 4"
Drilling Length: 4" Bit Dia. : 9/16"
Drilling Length: 10" Bit Dia. 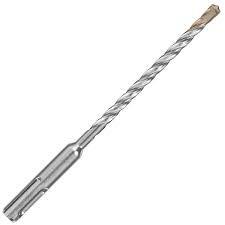 : 9/16"
Number of Cutter Heads: 2 Overall Length: 10"
Drilling Length: 8" Bit Dia. : 1"
Drilling Length: 16" Bit Dia. : 1"